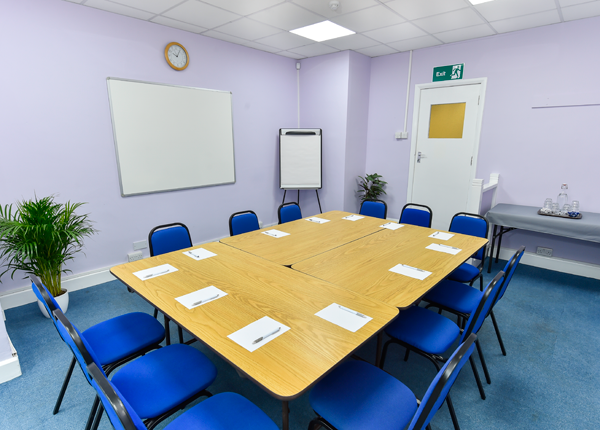 The Space Centre London provides affordable meeting rooms for hire which are ideal for team and client meetings, interviews, training courses and small conferences. 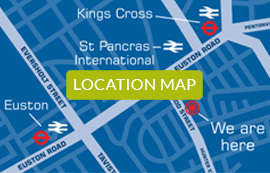 Our meeting rooms in Central London are available 7 days a week including evenings. 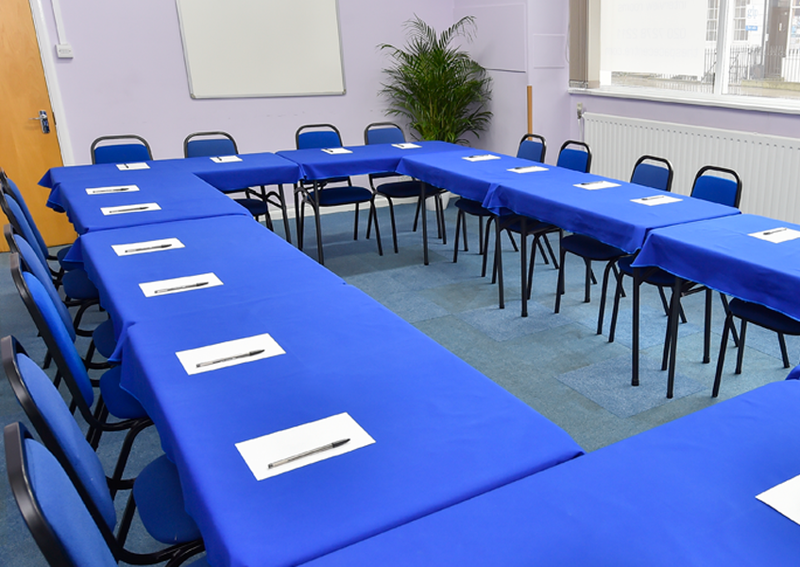 They are suitable for 2 to 30 delegates with room hire starting from just £99 + VAT. All rooms benefit from natural daylight. To ensure your meetings are successful, each meeting room is supplied with a whiteboard, flipchart, air-conditioning and free Wi-Fi. Guests help themselves to water, tea, coffee and biscuits at no charge. 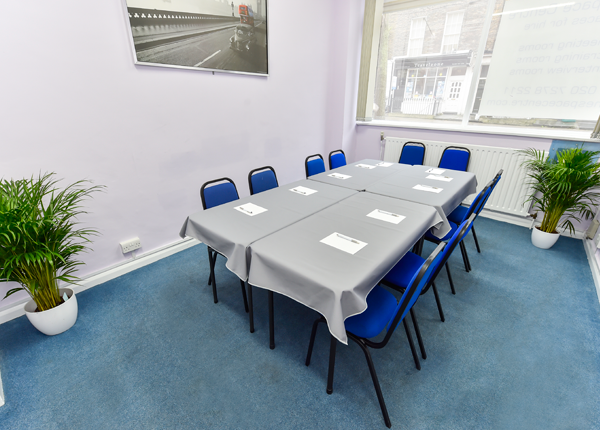 Our cheap venues in London can be set up in different styles from the traditional board room where delegates face each other around a central table to theatre style, classroom style or cabaret style layouts. Centrally situated in WC1/W1, The Space Centre is just a three minute walk from Kings Cross and St. Pancras train stations., The British Museum, the British Library, the historic Bloomsbury District and the Brunswick Centre are all within walking distance of us, so there is plenty to see and do. Use the booking form to find out availability or call us on 020 7278 2211. Most of our services are inclusive. We also hire out projectors and can provide catering. Articles and ideas about getting meetings organised. We also look at the issues of workplace life. 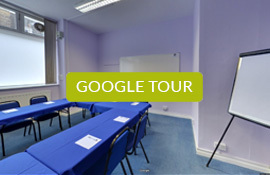 Our cheap meeting rooms in London are open evenings and weekends for meetings and training events.